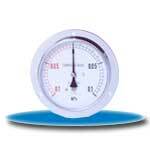 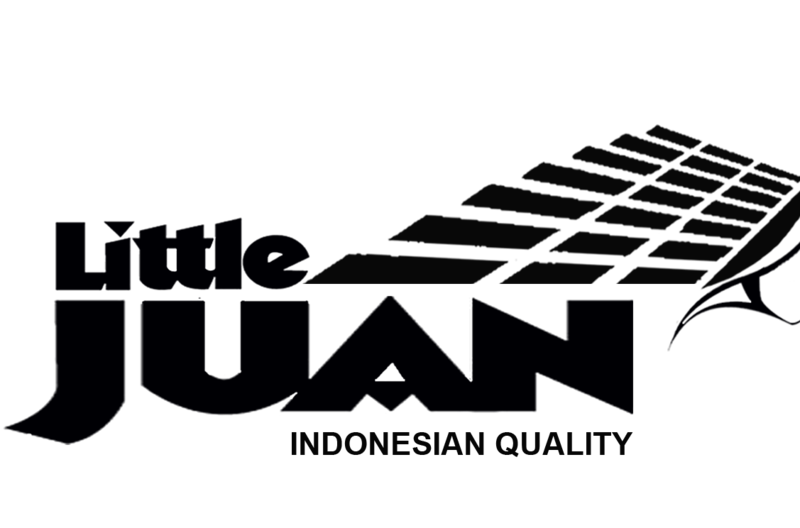 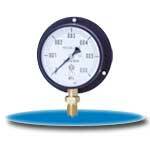 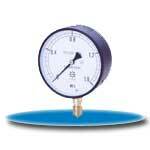 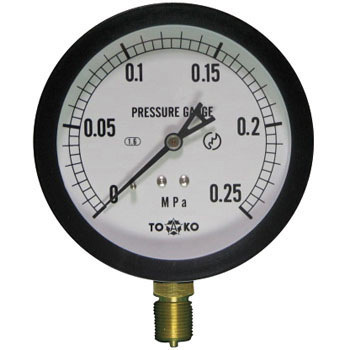 Daiichi Keiki supplies a "DK" Pressure Gauge with size of 60, 75, 100, 150, 200mm. 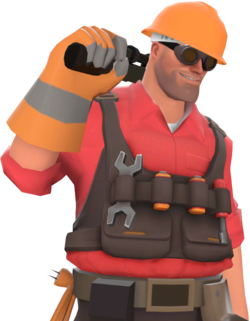 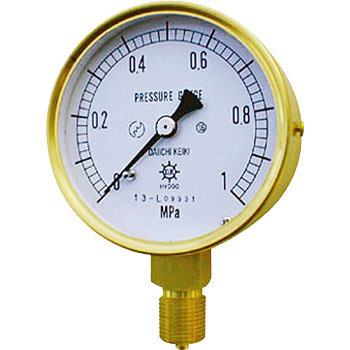 DK Pressure Range from 0 ~ 250 MPa. 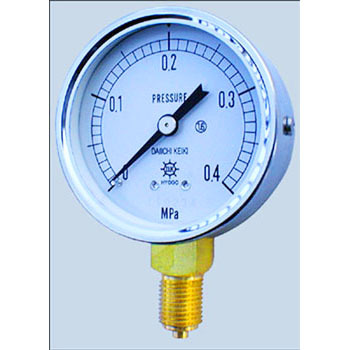 DK Vacuum Gauge from -0.1 ~ 0 MPa. 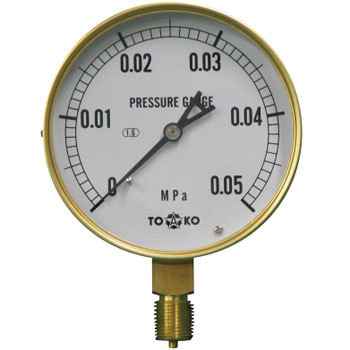 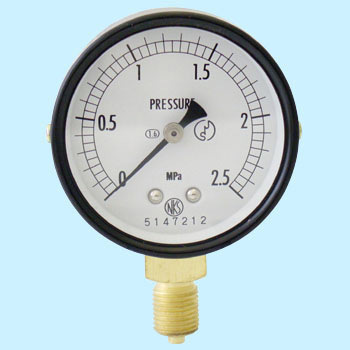 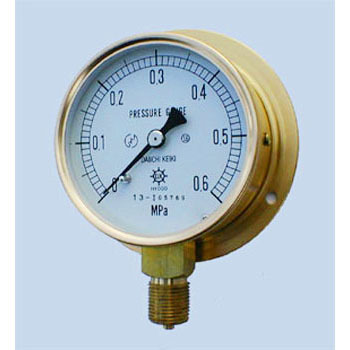 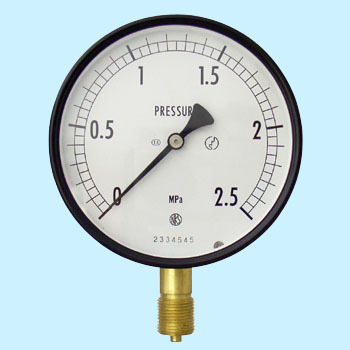 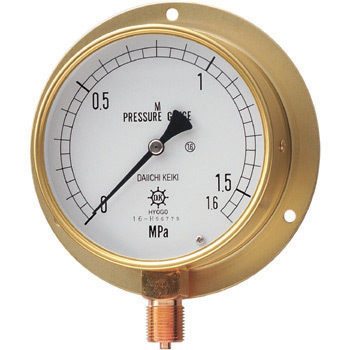 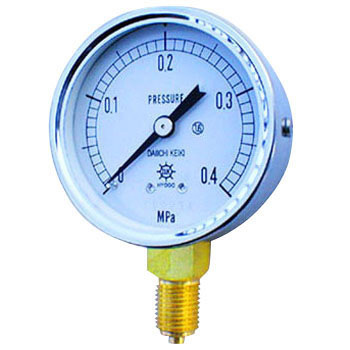 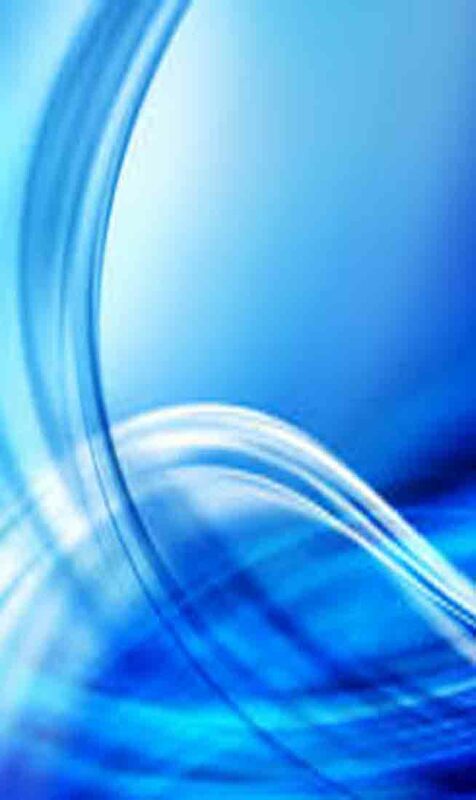 DK Compound Pressure Gauge from -0.1 ~ 2.5 MPa.